Home Lift Experts is a website for designers who want to learn more about how having a home lift at the heart of a design can transform a modern living space. Breaking away from the stairs being the conventional core of every home, the domestic lift price-comparison site tackles all of the prominent questions surrounding how a fully operational lift can sit naturally in a home environment as well as providing a comprehensive guide on model selection and the installation process. 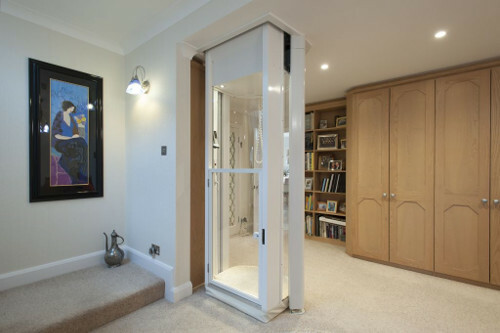 If you are looking for luxury high end, Lifton Home Lifts is the ultimate lifestyle lift supplier. Blending functionality with stunning design, a Lifton lift is for a family who simply cannot compromise on style. Ever popular with interior designers, the Lifton domestic lift fits naturally into the home environment and with its ergonomic profile and neutral colourway, it is admired and then blends seamlessly into its surroundings. 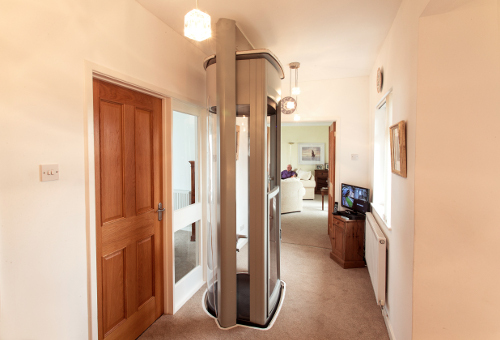 Another provider detailed on the website is Stiltz Home Lifts, who specialise in domestic lifts. This company offers a lift which is designed for ‘everyday living’. Compact yet spacious, the Stiltz lift can be installed in virtually any location in the home thanks to its special features and it acts as ideal alternative to a stairlift. Finally, if you are building multi-floor lifts into a project, Home Lift Experts presents Artico Home Lifts, the lift company which bases its concept in the Scandinavian principal of simple design combined with high technology. Aritco is an award-winning manufacturer of platform lifts and home lifts. They supply lifts for both the public and private market all over the world. 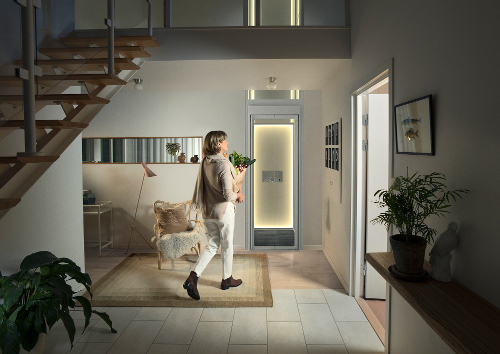 The Home Lift Experts will match the best lift for the project based on budget, style and size of the lift – and whether multi-floor use or wheelchair accessibility is required. With sales of home lifts in different shapes and sizes on the rise in the UK, it is clear this new site can help finding the right lift for the user easier.